Vero Water’s® philosophy is simple: To help our customers provide finest Still and Sparkling water…easily. At Vero, we take pride in the fact that our water purification and bottling systems are used by world-renowned restaurants, hotels & conference centres. Our clients, as well as your guests, demand the highest quality Still & Sparkling water, which we work hard to deliver. Vero Water’s® crisp, clean taste is possible thanks to our breakthrough Vero+ technology, which removes impurities, chemicals & imperfections while delivering a perfectly refreshing taste you won’t find with ordinary filtered water. Pure, great tasting Vero Water is proudly offered to their guests by award winning chefs such as Mario Batali, Gordon Ramsay, Michael Schwartz, and Emeril Lagasse. 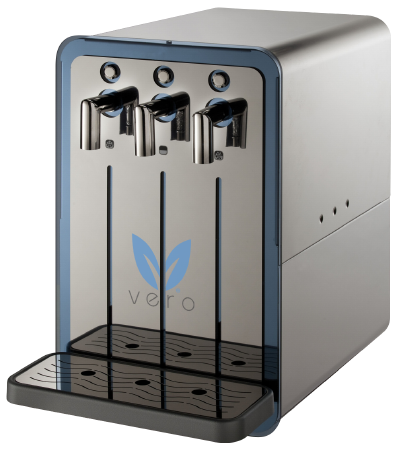 Our unmatched taste, high capacity and quick fill rates make Vero the ideal water for any dining establishment. Hydrate your visitors and guests in style by replacing bottled water with an easy to use Vero Water bottle filling station. Vero helps you offer world class amenities without breaking your budget. Let your clients and members stay hydrated in style by replacing bottled water with an easy to use Vero Water bottle filling station. Save space, time and money by installing Vero Water in your home or office. Our low, fixed cost makes Vero the ideal beverage to offer your guests and employees alike. 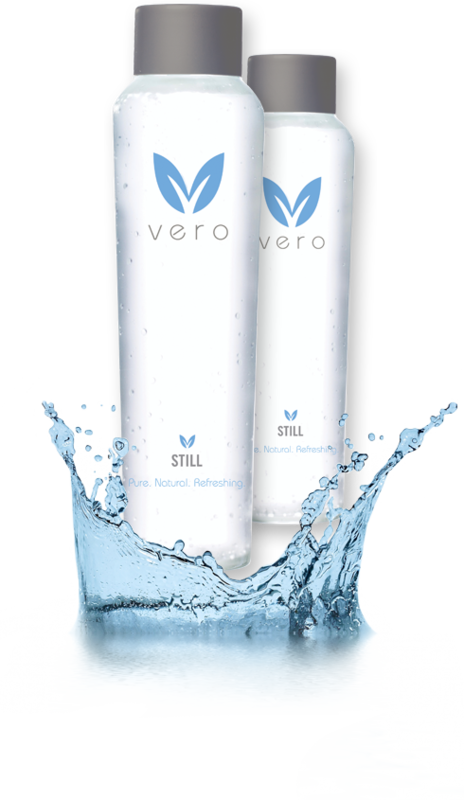 Imported Bottled Water requires up to 2,000 times more energy to deliver then Vero Water®. Using the latest in purification technology, the Vero Water® bottling system is uniquely designed to create a nearly zero carbon footprint, for your guests to enjoy. Choosing Vero helps hotels, restaurants, and corporations significantly reduce their carbon footprint. Serving Vero’s eco-friendly water can be a vital step toward achieving Green certifications such as LEED and Green Seal. 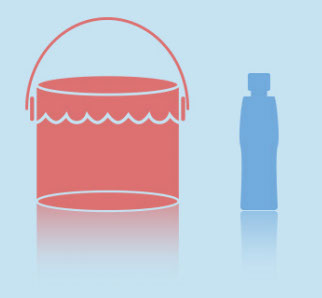 More than 3 out of 4 glass and plastic bottles end up in landfills, creating 3 billion pounds of waste each year. Our dishwasher safe bottles were designed to be cleaned and reused over and over again, keeping them looking great and out of landfills.Over 20 million barrels of oil are used in the manufacturing and shipping of plastic water bottles each year. At Vero Water, we do our part to help reduce our dependence on oil for bottles and consumer products. To learn more about implementing Vero’s Whole World Water program in your establishment. Vero Water® makes an impact wherever it’s served. Our proprietary water purification system consistently delivers fresh, clean water for you and your guests to enjoy. Vero helps reduce costs, generate new income streams and maintain high taste standards at your establishment. Our dedication to the environment is also unparalleled, reducing your carbon footprint and keeping landfills free of excess glass and plastic waste, which is good news for you. Call +44 (0) 1953 857975 or contact us to learn how Vero can make a difference for you and your business. Vero Water's breakthrough Vero+ technology provides a perfect complement to maximise the taste of any wine.  Of the 332,500,000 cubic miles of water on earth, only 1% is fresh and accessible. 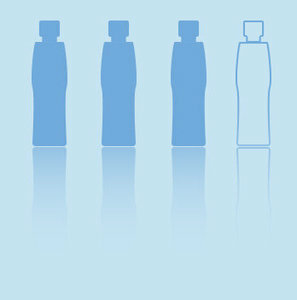 Reusable bottles keep your cost, transport, and storage requirement low with an eco-centric bottling solution. By using Vero Water's purified bottled water systems, you help reduce your carbon footprint with a sustainable bottling solution.